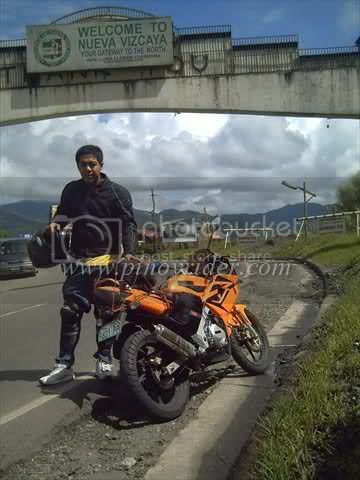 I’ve always been intrigued by the North Loop, based on the posts I’ve seen in the internet that is why I have long been planning to do a Loop around the Northern part of Luzon. Took off at July 30, 4 AM. 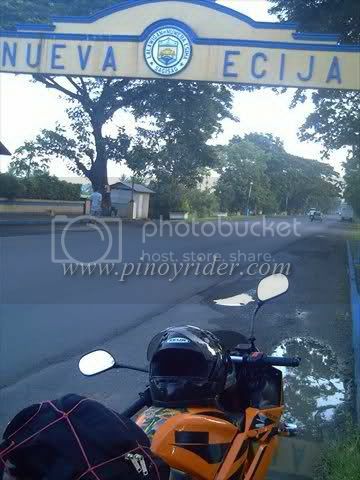 Plan was to take the counter-clockwise route passing through Bulacan then Nueva Ecija. 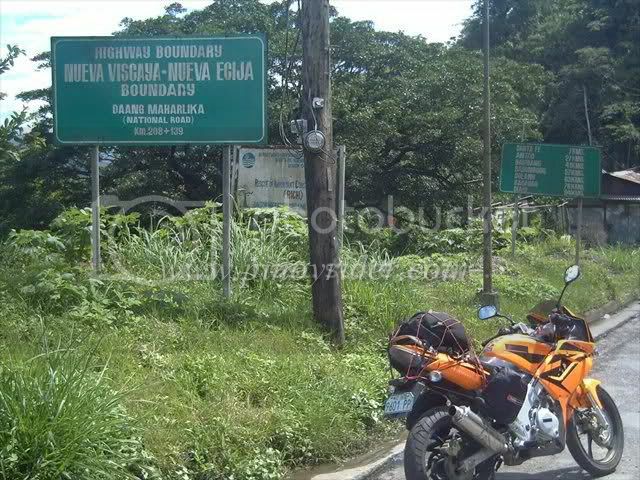 I have previewed it before by going as far as Ilagan, Isabela so I knew what to expect until that point, since the ideal 1st night is to be spent in Tuguegarao, which was ‘only’ 90 kms away from Ilagan. Spectacular scenery definitely. 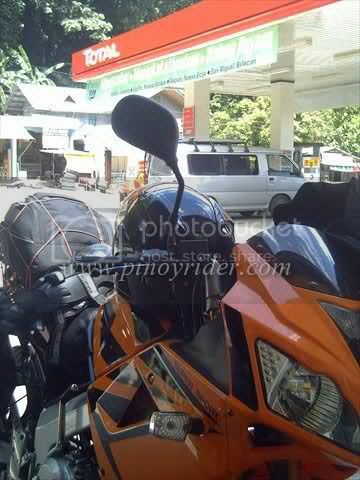 The ride started to get exciting once I got past San Jose in Nueva Ecija (maybe 150 kms into the trip). Spectacular sceneries indeed… would have been a much much enjoyable and safer trip if not for the Tropical Storm Jolina heading my way. I have traveled a lot in the past solo, but doing a North loop right in the eye of the storm truly made this expirience one of my most memorable ones, in terms of motorcycle riding. Allow me to share some of my pictures from my recent trip – July 30 to August 2, 2009. I don’t know where to start since I have a lot of pictures to share (pasensya na, consider this as my North Loop blog), so I’ll go through the story per province. As I’ve said, left Villamor Airbase close to 4 pm and arrived in Gapan a little past 6 am.